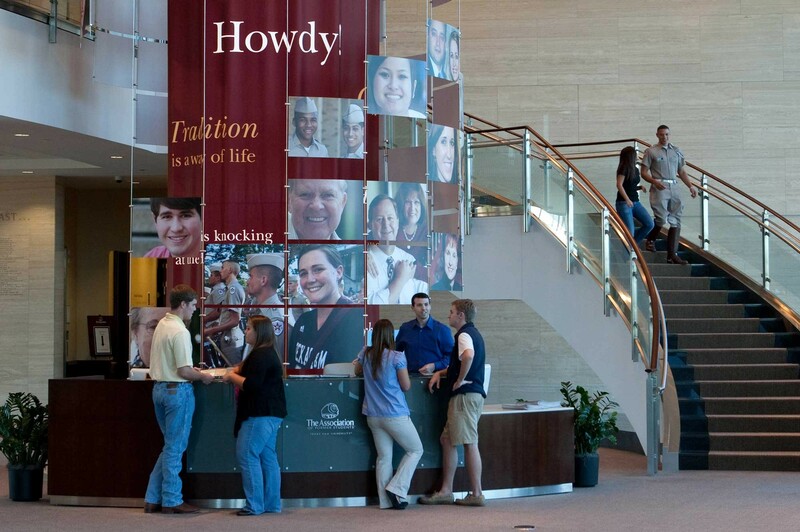 Experience the indomitable Aggie Spirit! 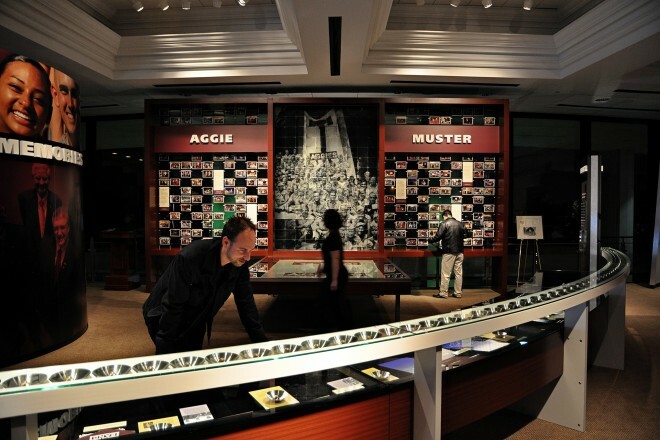 The unique and remarkable history of Texas A&M is celebrated in exhibits throughout the university’s Association of Former Students. 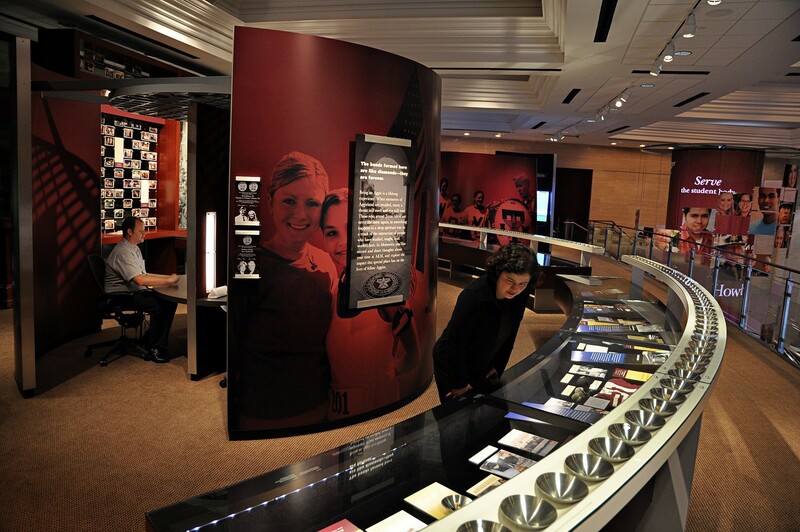 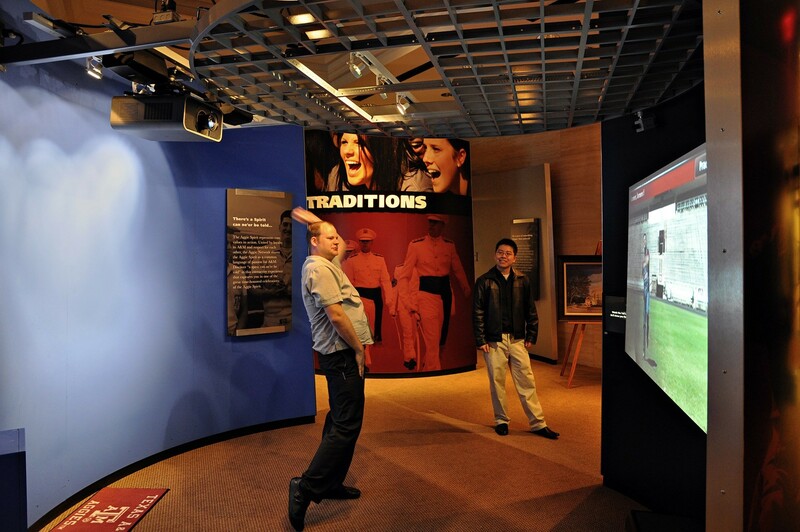 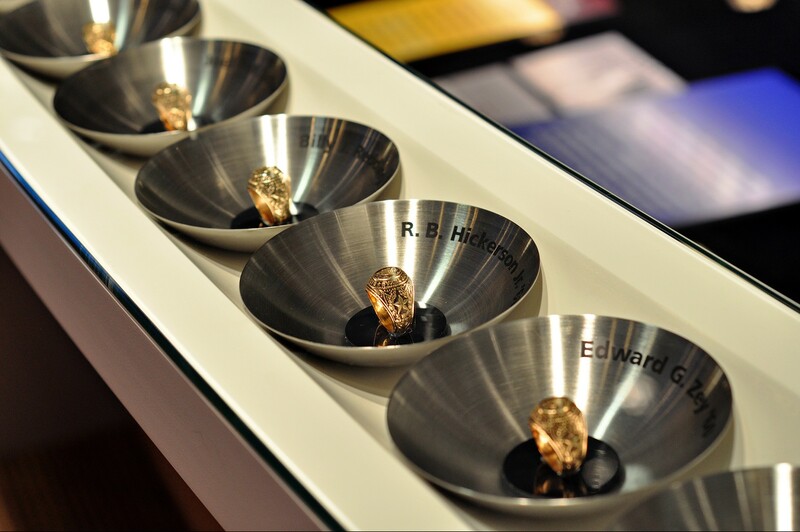 The Aggie Spirit is felt throughout exhibits that showcase Aggie traditions. 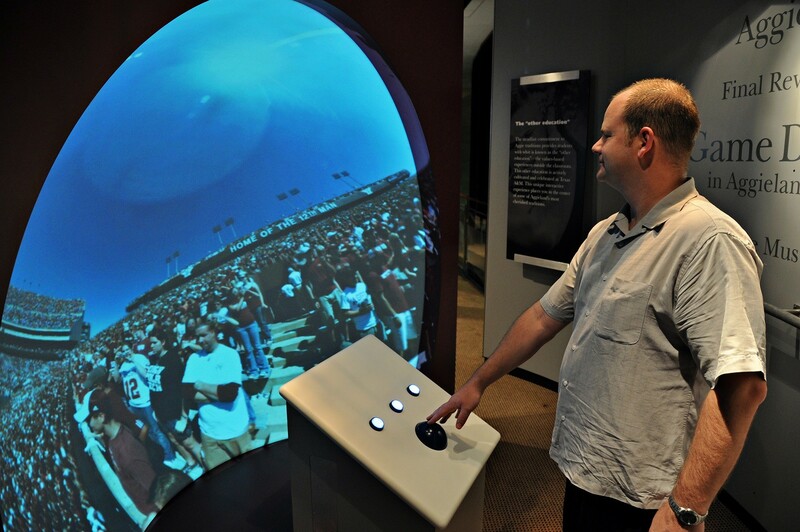 Students, alumni and friends have the opportunity to lead an Aggie yell at Midnight Yell Practice, record their memories as an Aggie student, or get a unique 360-degree view of these time-honored traditions. 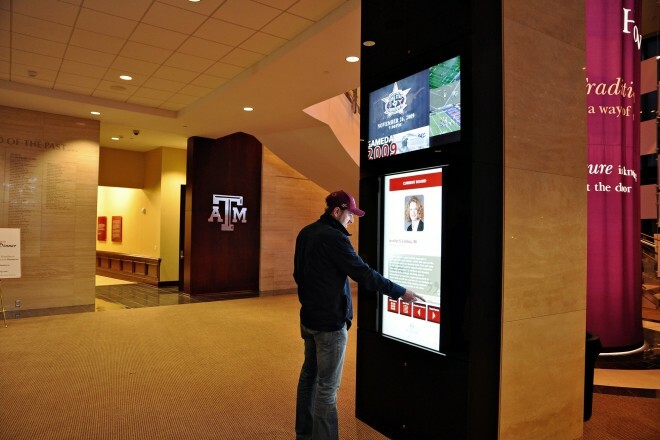 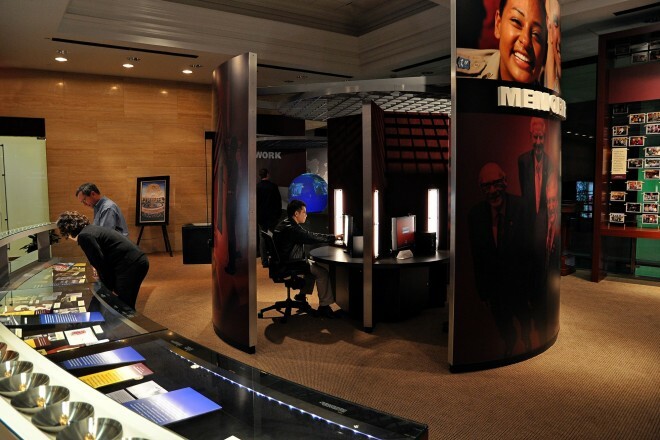 The team at West Office did an outstanding job in understanding and bringing Texas A&M’s core values to life by designing a series of highly interactive, cutting edge exhibits that showcase Aggie traditions and spirit.